SIRA has always been the regatta that culminated our season. Our SIRA accomplishments are a point of pride and the regatta serves as a great way to norm ourselves from year to year. SIRA will maintain that importance to us. However, in recent years a new regatta has presented the opportunity for us to compete against teams, who like us, do not have athletes on scholarship. Five years ago an organization called ACRA (American Collegiate Rowing Association) began a national club championships. 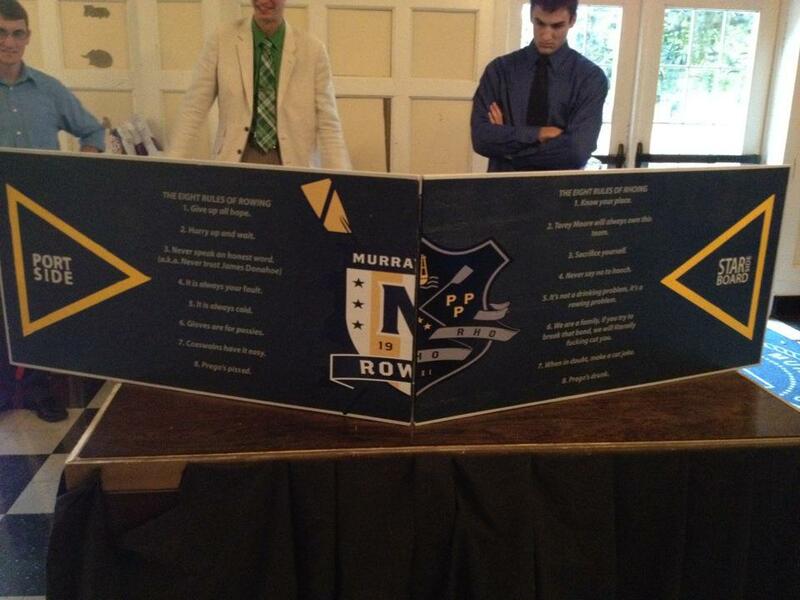 This year’s version of ACRA will be the largest yet, hosting sixty-two club teams from across the nation. ACRA will be held May 26 and 27 in Gainesville, Georgia (on the same course outside of Atlanta many of us have rowed on). Please let us know if you will be able to be there in person to support the team. On a closing note, I just wanted to point out the great dedication of coaches and athletes who have extended their training well past our normal season. While most college students have returned home to relax and work for the summer break, three crews remain in Murray to prepare for ACRA. We will be sending our Men’s Varsity 4+, Women’s Varsity 4+, and Women’s Novice 8+ to ACRA. That’s nineteen rowers and two coaches who have delayed their summer plans so that they can represent Racer Rowing at the national championship. They are currently in two-a-day practices, getting stronger, faster, and more solid as team. We should all be proud. Your well-wishes and support through this intense training period is appreciated. Racer Alumni, our program continues to thrive and be competitive! Thank you for your support and we hope to see you in Gainesville. As always, we’ll post results soon after the race.